This is the true story of Daniel Boone’s childhood years in the Oley Valley of Berks County, Pennsylvania. As a young man, Daniel returns to the Oley Valley with his own son to regale him with stories of his adventurous youth, ­hunting, fishing, and exploring the beautiful hills and forests of this pristine valley. 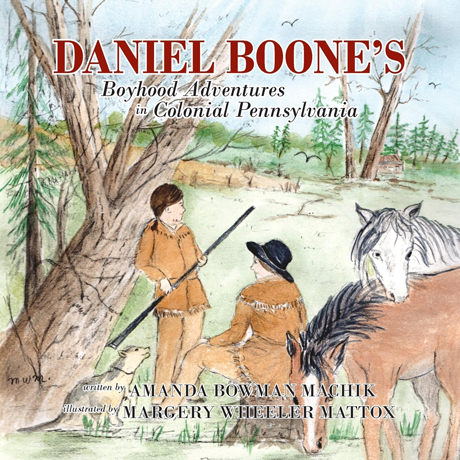 Both entertaining and educational, Daniel Boone’s ­Boyhood ­Adventures in Colonial Pennsylvania is an essential read for ­teachers, parents, and school children of all ages.